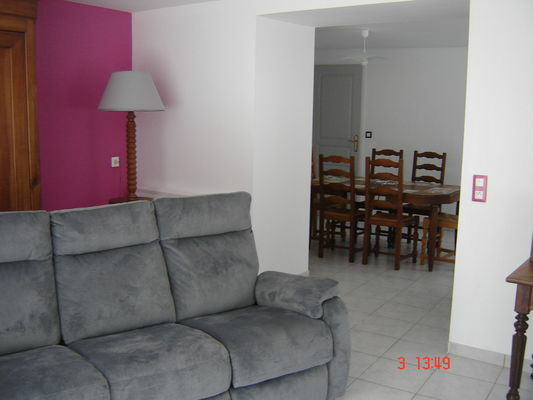 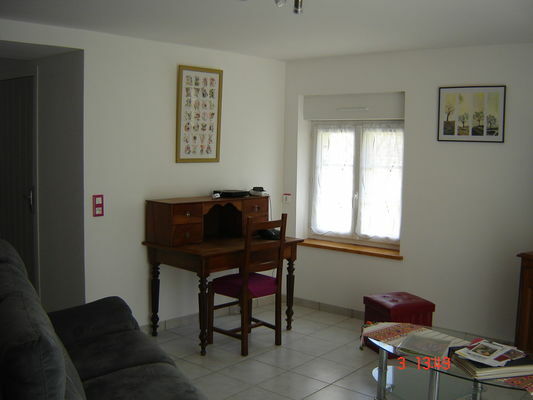 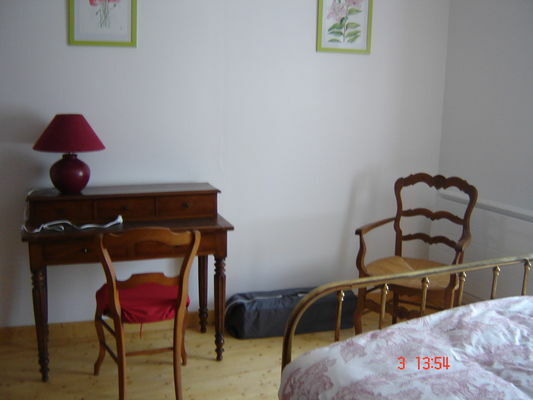 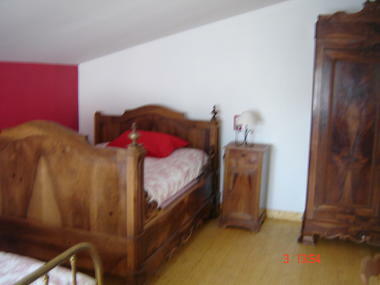 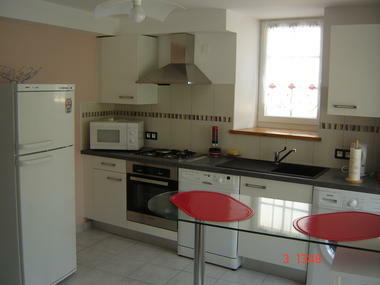 "La Maison d'Isidore" has two first-floor bedrooms and can accommodate five people. 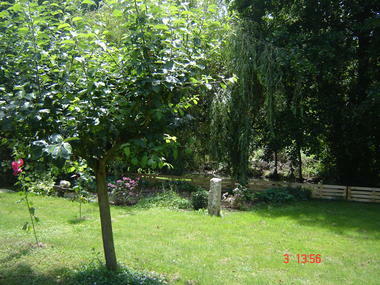 That little extra something: its riverside garden with trees and its proximity to shops. 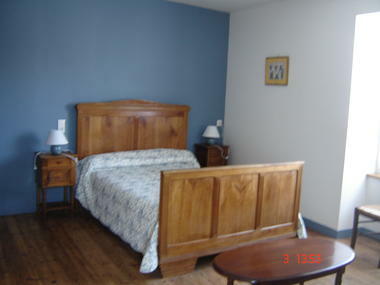 There is no review about La Maison D'isidore, be the first to leave one !